Maintain and enhance the integrity of your Jeep SUV with genuine Jeep parts from Oxmoor Chrysler Dodge Jeep Ram. Our auto parts center in Louisville, Kentucky, stocks the authentic car parts and Jeep accessories engineered specifically for your vehicle. OEM parts aren't simply copies of Jeep car parts, they’re sourced from the factory to perfectly replace original equipment. With components built by the manufacturer, you know you’ll get a great fit and stellar performance without the guesswork. Aftermarket parts don't promise the quality or integrity that genuine Mopar parts offer. Plus, Mopar parts comply with your warranty, so you won’t compromise your coverage. Call our team to order your next Jeep replacement part or performance part! 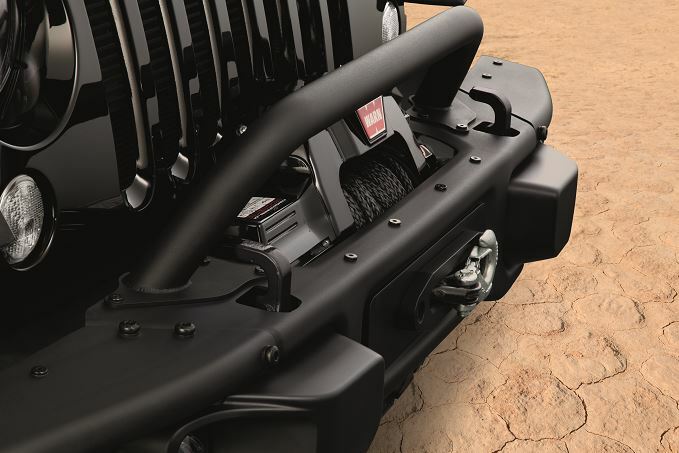 Order Jeep Parts at your Louisville, KY Jeep Dealership. Request the part you need online, or visit Oxmoor Chrysler Dodge Jeep Ram's parts department in Louisville, KY, to pick up an oxygen sensor for your Jeep Renegade, a fuel pump for your Jeep Patriot, or a replacement catalytic converter for the Jeep Cherokee. Of course, half the fun is customizing your Jeep SUV! We stock a complete inventory of Jeep auto accessories, from roof racks and floor mats to satin chrome valve stem caps and suspension upgrades. Be sure to check out Mopar coupons for extra savings on brake pads, accessories, and Jeep service. 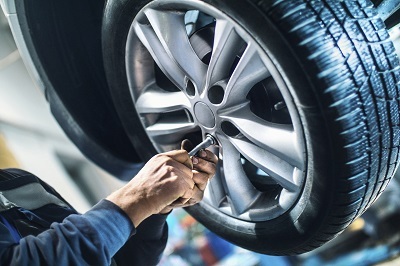 Order what you need online, and we’ll notify the moment your part gets in, or visit us at Oxmoor Chrysler Dodge Jeep Ram to talk to a Jeep parts pro about Mopar performance parts in Louisville, KY. We're happy to talk shop with you and get you back on the road in no time.